Born in NY, United States in 2005, she started playing the violin at the age of five. 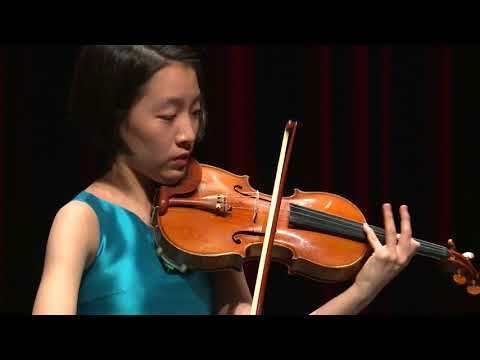 Helen Hyun is a prizewinner of the 2017 Shlomo Mintz International Violin Competition, and was the youngest competitor. 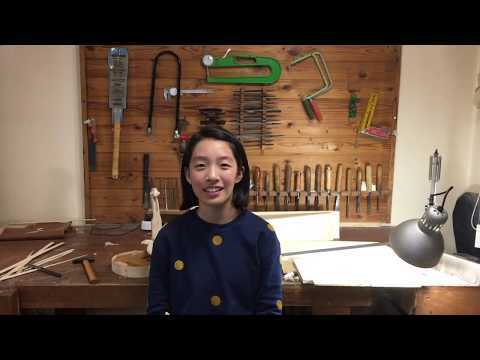 She entered the Music Academy for Young Gifted Musicians at the Seoul Arts Centre, Korea in 2011 and made her solo orchestral debut with the Chungnam Philharmonic Orchestra aged 10. She has attended summer music festivals and violin recitals. She has played for Shlomo Mintz, Christoph Poppen and Nakazawa Kimiko and is a student of Namyun Kim and Jimin Ham in Seoul.